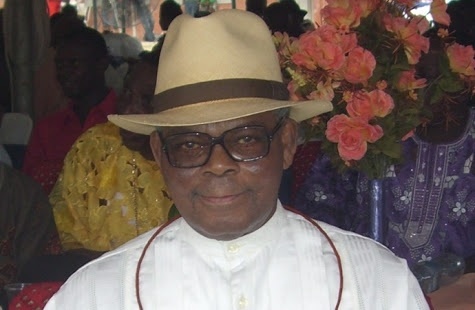 Former Delta State governor, Olorogun Felix Ibru, is dead. Ibru, was elected as the first executive governor of Delta State in 1992 and later Senator representing Delta Central Senatorial District in 2003. Lagos Doctors Are Protesting Against The Police!